Last week, Uruguayan pharmacies started selling cannabis to registered consumers – the culmination of a three-year reform which started in 2013, when the country became the first in the world to legalise the recreational use, sale and cultivation of the plant. Uruguay is not alone. Since 2012, eight US states have passed laws legalising the recreational use of cannabis. In Spain, despite the plant’s illegal status, growing and consumption is permitted in smoking clubs, which have increased from 40 to roughly 700 since 2010. Canada has also committed itself to reforming its laws to allow recreational use by 2018. In Malta, the government has signalled its intention to reconsider the country’s position on weed, having promised in the Labour Party manifesto for the last general election a ‘national debate’ on recreational use – a proposal which was also echoed by the Nationalists. Nationwide opinion on the matter is broadly split between those who feel the move would represent a threat to public health and who fear the government is steaming ahead with yet another liberal leap forward, and those who are adamant the plant poses no threat whatsoever and should be available to whoever wants it. According to the latest country report on Malta published by the European Monitoring Centre for Drugs and Drug Addiction (EMCDDA), 4.3% of adults aged between 18 and 65 reported using cannabis in their lifetime, while a 2014 MaltaToday survey found that one in five people knew someone who was a weed smoker. The same EMCDDA reported the authorities to have seized up to 70kg of cannabis resin and 4kg of herbal cannabis in 2015, with a street value upwards of €600,000 and presumably only a fraction of the total trafficked that year. The cannabis plant contains molecules known as cannabinoids which act on the brain by altering chemical messengers. It can be consumed either by smoking, or through edibles – food items like cakes, among other methods. The main active cannabinoid in cannabis is THC, the substance which brings about the drug’s effects, which include a heightened appetite and sense of taste, laughter and a general feeling of well-being, relaxation and introspective thought. The drug is also associated with paranoia, anxiety and increased irritability. In addition to these effects, consumption of cannabis is also associated with short-term impairment of mental abilities such as memory, attention and concentration, as well as motor skills. Proponents of legalisation often argue that these effects are harmless if the user is sitting comfortably in their own home, however there is no guarantee that they will remain there, and studies have shown that when driving under the influence, users generally perform significantly worse than their sober counterparts. When it comes to analysing its long-term effects, the picture is less clear. Like any other pleasure-giving substance, cannabis can be addictive, while numerous studies have found that the drug negatively impacts the brain development of young users, especially those who consume cannabis regularly. 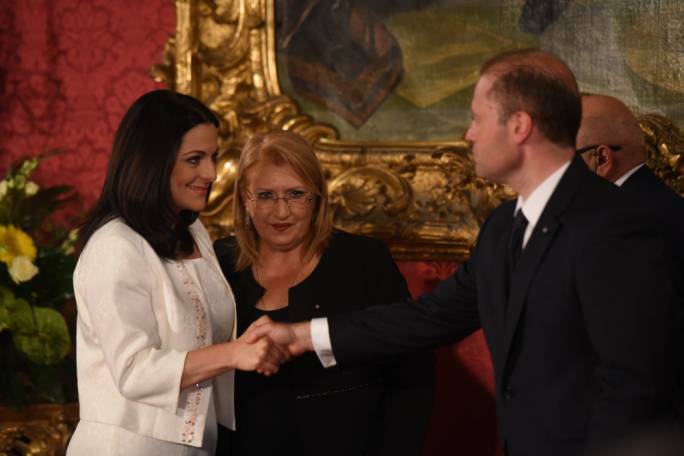 When Prime Minister Joseph Muscat announced his new cabinet just over a month ago, he said that parliamentary secretary Julia Farrugia Portelli would be tasked with continuing the reform of the country’s drugs law. In 2015, the government decriminalised the possession of up to 3g of weed intended for personal use, and the possession of up to one plant, again with no intention to traffic. While a welcome development, those on the pro-weed side have argued that the system still contains some grey areas. For instance, while cultivation no longer carries a mandatory jail sentence – it is not clear whether the harvest from that plant would be deemed to constitute ‘personal use’, since it would be well over the 3g limit. 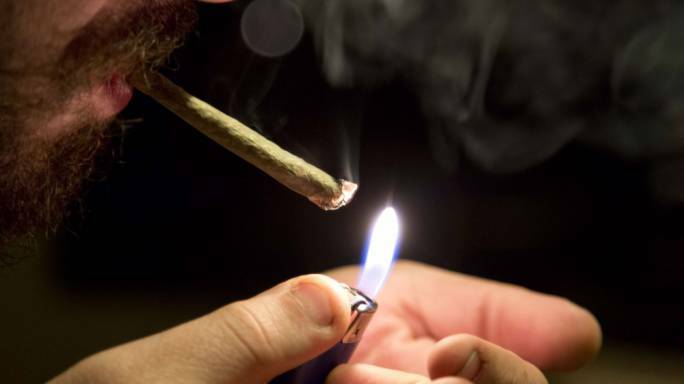 Sandra Scicluna, a criminologist at the university of Malta, noted that since decriminalisation there had been an increase in reported use of cannabis in a survey of 15- and 16-year-old students, adding that since the reform decriminalised consumption and not trafficking its end result was increasing crime. Another commonly flagged issue is the fact that while possession is no longer a criminal offence, users are still being forced to transact with a dealer who is effectively committing a criminal offence, meaning that while the user is not committing a crime, they are to an extent fuelling criminal activity. Moreover, the police are still permitted to detain those caught in possession of cannabis for their personal consumption, much like they would a criminal. Scicluna explained that while big-time dealers tend to traffic whatever is on the market, smaller traffickers usually sell one type of drug, often having a regular client-base. Asked whether cannabis users and those using harder drugs tended to fit similar profiles, Scicluna said it made more sense to consider the level of addiction, rather than the type of drug. A spokeswoman for Farrugia Portelli told MaltaToday that the parliamentary secretary’s “job” at this stage was to “organise a platform for a national debate and to make sure that all stakeholders are on board”. “The debate should help us to comprehensively understand the implications of legalising recreational cannabis, and should the reform go through, it must be in a way that is harm-reductive,” she added. She confirmed that the national debate was “months away” and that Farrugia Portelli had already met with a “number of stakeholders having various views”. The EMCDDA in its 2015 report on Malta also noted that cannabis in Malta had amongst the lowest purity in Europe. Godwin Sammut, a court forensics expert at the University of Malta who has been testing drugs for over 16 years, explained that all cannabis seized by police is tested for purity. 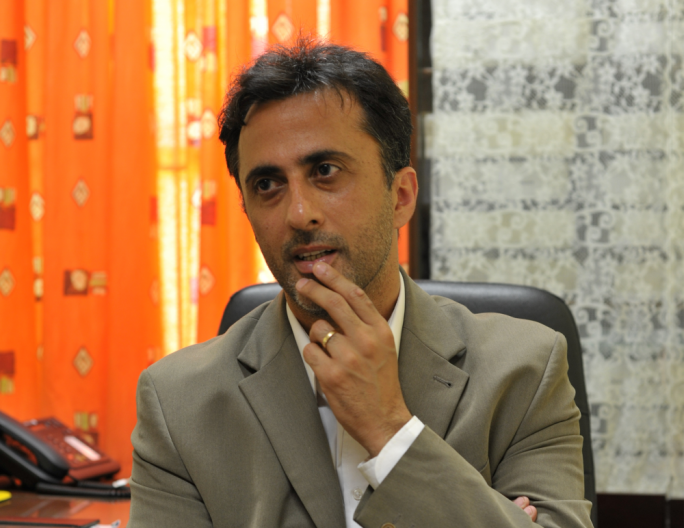 While cannabis can be bought as a resin or in its more natural “grass” state, Sammut said raids tended to produce cannabis grass, rather than resin – although both are seized relatively often. Sammut said that resin could be mixed with different substances when formulated, in order to bulk it up, given that drugs are usually sold by weight. “Examples of substances that resin is cut with include fruit juice, dyes and sand, however shattered glass and small lead particles have also been reported,” said Sammut, adding that on occasion bulking agents such as ammonia and formaldehyde have also been found. “With the recent introduction of synthetic cannabinoids, one has to be extremely careful. There have been reports that synthetic cannabis resin, which looks just like cannabis resin, is being sold instead of the real thing, which is a very dangerous situation,” added Sammut. The popularity of synthetic cannabis has increased in recent years, mainly because of its potency and the fact that it is still excluded from the scope of some drug laws. Unlike natural cannabis however, the synthetic form is significantly more dangerous and potentially lethal. While those in favour of legalisation point to the fact that the drug is already widely available and that legalisation could generate significant revenue for the government, not everyone is convinced. Caritas – the church-run drug support agency – has said that it is seriously concerned with the possibility of any form of legalisation of “so-called recreational cannabis”. Citing “countless testimonies, more than 30 years of experience in the field, as well as a sound base of scientific arguments and lessons learnt from other countries”, the agency said it could conclude that facilitating the use or sale of the plant would have serious detrimental effects on communities, families, and vulnerable segments of the population. The agency acknowledged that not all people who use cannabis become dependent on it, but insisted that there were still dangers for both those who develop an addiction and those who don’t. “Associating the word recreation with a substance that is known to have serious repercussions is a contradiction,” it said. The agency added that youths should not have to resort to cannabis for their fun and could engage in a number of other “educational, enjoyable fun activities”. Among the advantages of legalisation, according to Caritas, is the fact that this would benefit the country economically, channelling revenue to the government rather than criminals. It said however that the positive effects would probably be offset by the price on population health and longer-term effect on the economy due to the rise in “health and mental health problems”. While often cited as a danger of cannabis, studies on the link between cannabis and psychosis have not clearly shown a cause-and-effect relationship. On the plant being a gateway drug – a drug acting as a stepping stone to harder drugs – Caritas pointed to the fact that of the 45 individuals currently undergoing drug rehabilitation, the vast majority started to “dabble with alcohol and cannabis before moving on to other substances”. “The notion that cannabis is a gateway drug may not be fully accurate because it is clear that a significant proportion of persons who use the drug neither develop a dependence on the drug, nor do they progress to other drugs. However, the notion of the gateway drug cannot be abolished and cannabis is surely a gateway for those susceptible to developing substance dependencies,” it said. 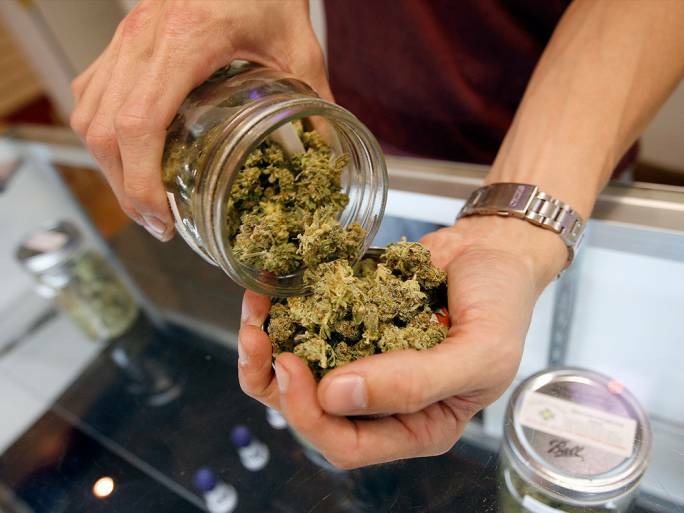 Andrew Azzopardi, a sociologist, and the dean of the Faculty of Social Wellbeing insisted that more empirical evidence needs to be made available before one can judge whether the legalisation of cannabis would be a positive or negative development. “As far as I am concerned, before we have enough empirical evidence that shows that cannabis does not trigger the use of harder drugs I believe that we need to postpone any decision in that sense,” said Azzopardi, who also stressed that many people suffering from addiction started out with cannabis. Asked whether he expected more people to use the drug if it were legalised, Azzopardi said that he was inclined to agree, however he again reiterated the need to “see the evidence and empirical data” before being able to answer definitively. Moreover, he said that while legalisation might allow for more people in need to help to get it, this was not the case in all situations. “Alcohol and smoking are legal but people do not always seek help, even when things are not going too well,” he said, adding that there were many sides to the arguments and that it would be unwise to consider only one perspective.